I’m trying to teach my girls the art of compromise. This week my eldest turned the laundry basket on its side and wanted to play in it – I didn’t think that was a good idea (it’s on its last legs and this was certain to finish it off). After asking “please get out of the basket” aka the bat-cave that was now her ‘forever home’, her little sister wanted to climb in. Chaos shortly ensued, which resulted in me declaring, “if you don’t share the basket it’s going back upstairs”, thus reaching a compromise… I’d compromised from ‘please get out’ to ‘share’ and my eldest had comprised from not listening to me to not listening to me and having less room in the Bat cave. You will need a muffin tray (6 or 12 is fine) lightly greased. Preheat the oven to 170°C gas mark 4. Be prepared for flour everywhere (don’t bother trying to fight it; it’s inevitable). In your largest bowl combine the flour, salt and margarine/butter, and rub together until it resembles breadcrumbs. Add the water gradually, stirring as you go until you can bring the mixture to a firm dough. Scatter yet more flour onto the worktop and pop your dough on top. Roll out to 1cm thickness and cut large circles out using a cutter or very wide brimmed mug (I’ve got a 16oz mug which is perfect for this but use what you have). Place the rounds of pastry into the muffin tray holes – depending on how much raw pastry your kids have eaten you will have enough for at least 6 quiches. If you have baking beans and want to blind bake your pastry to crisp it up, now is the time! Pop your beans in each case and bake for 6-8 minutes. 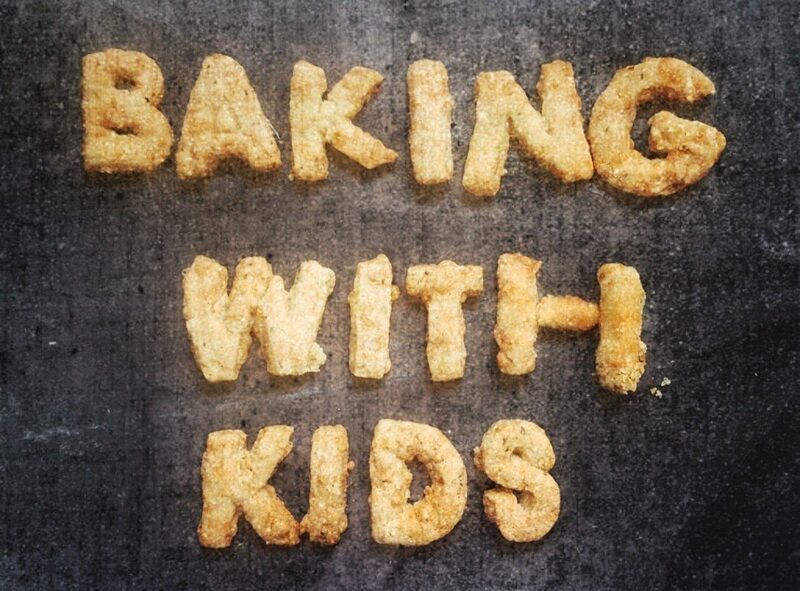 This is baking with kids however so definitely not necessary. In a jug combine all the ingredients for your filling and mix well. Allow to cool slightly in the tin before removing. Brilliant served with a big salad. 😂 thank you it will never happen again!